In the world of blockchain investments, technology or innovation start-ups, and investments, the importance of knowing your customer (KYC) and knowing exactly who you are dealing with on a computer screen on the other side of the world cannot be underestimated. Put simply, KYC is the process of whereby a business verifies the identity of its clients or investors in a bid to assess any potential risks or problems for a future business relationship. KYC is a due diligence process, which is used by banks and investment companies to secure against things like money laundering, fraud and other illegal activities. A new offering from Globex, www.kycware.com gives customers the opportunity to avail of a fully managed KYC solution, which only requires a web browser and staff login for the company, meaning that minimal on-site IT is required. This gives the client/company the opportunity to review KYC submissions using KYCware while also giving them access to 24/7 IT support across both American and European time zones. 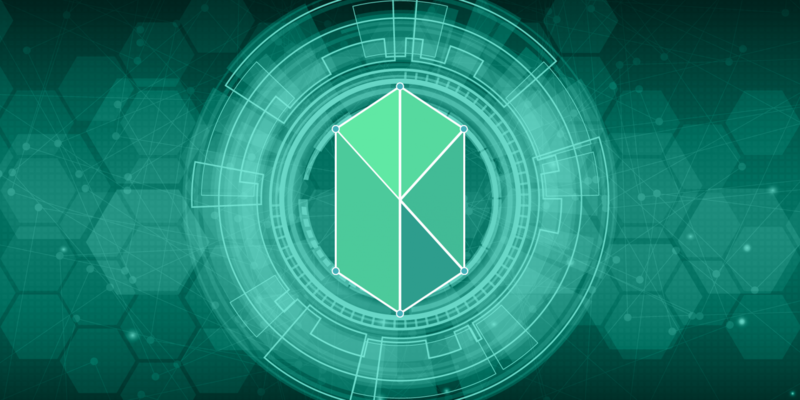 Because KYCware is connected to the blockchain, all of the KYC submissions are logged with a permanent immutable hash on the Ethereum blockchain, which allows for independent verifications at any one time. This means that the integrity of the data entered is protected, as there is a standing guarantee that the data in the KYC submission has not been altered in transit. Through the hosted web portal, staff can approve KYC submissions at any time using the KYCware web portal. KYCware can also be customised to match up with the customer’s brand through both the KYC app and the KYC/AML approval portal and both will bear the company logo, styling and colours, which ensures consistency, reliability and timeliness of the review process. “Your customers are assured that the KYC process is managed wholly by your company and is not outsourced to an external organisation,” their website explains. For more information, check out this YouTube tutorial https://www.youtube.com/watch?reload=9&v=tfjBd-sPIWo or visit the website www.kycware.com.